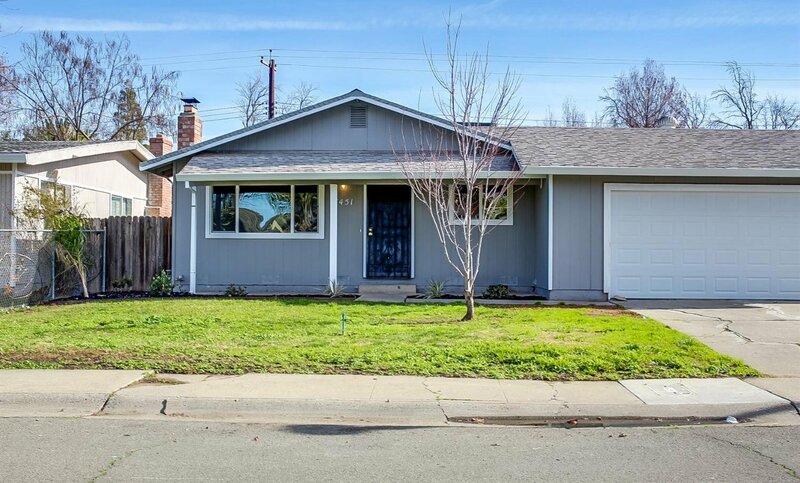 This lovely Sacramento one-story home offers 3 bedrooms and 2 full bathrooms. Features include a fireplace, two-car garage and a covered patio in the backyard. Recently upgraded throughout the interior, upgrades include kitchen cabinets, laminate flooring, quartz countertops and stainless steel appliances in the kitchen! Located near the new Delta Shores plaza and Cabrillo Park, this home is an amazing opportunity! Listing courtesy of Opendoor Brokerage Inc. Selling Office: Portfolio Real Estate.